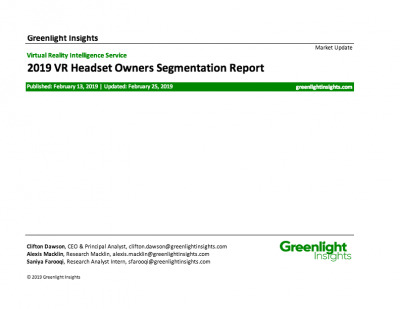 Greenlight Insights' Location-Based Virtual Reality Market Tracker presents detailed information regarding installed virtual reality system at location-based entertainment venues and the companies that are involved in this sector. 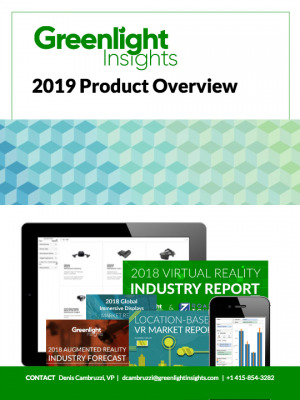 The extensive database of venue statistics provides a unique datasource to analyze real activity in the Location-Based Virtual Reality market, including the penetration of different venue types, operating statistics, technology setup, and content offering. It also presents company profiles for companies active in this market and can be used to identify what companies and venue operators are leading in each key region. 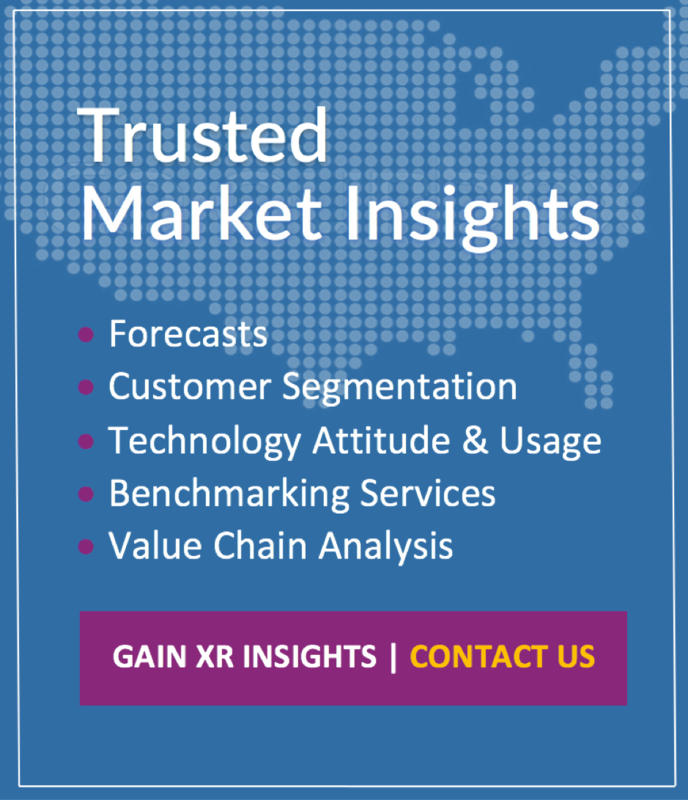 This market tracker is updated every quarter based on on-going primary and secondary research and regular contact with key industry personnel and includes comprehensive company profiles. The report includes an extensive database accompanied by an executive summary presentation, which gives a quick and convenient update on the findings of the latest report. To get access to this report, inquire about our Location-Based Intelligence Service.